2017 was a great year for gamers thanks to the long list of amazing games released throughout the year. Yet the year is not over, and there are still pretty big titles in store for us, ready to be released in time for the winter holiday shopping rush. 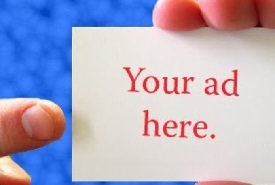 If mobile casino play is not the only thing you do for fun, you will likely be glad to see what great games this year still has in store for your gaming pleasure. 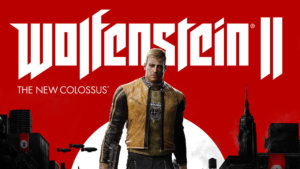 The Wolfenstein franchise is probably the one with the most reboots in its history. And the latest iteration of the story, taking players into a Nazi-ruled 1960, was the most beautifully built of them all – and the richest when it comes to story and character details. No wonder Bethesda decided to take the story further. But this time, everyone’s favorite American operative, William John “B. J.” Blazkowitz will have a tough job: helping the Resistance start the New American Revolution and get rid of the Nazi rule once and for all. The game, set to be released on October 27, takes its players to the America of the 1960s overrun by Nazi forces. 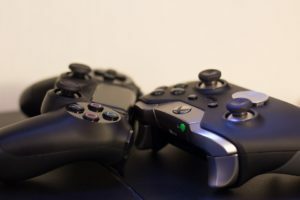 The retro environment of the game will be mixed with the retro-futuristic look of the devices and weapons used, giving the game its signature atmosphere. For years, players have been fighting the fight buried inside the genetic memory of the game’s protagonist, brought to light by the mysterious Animus device. This time, the story goes back further than ever before, exploring the origin of the conflict between the Templars and the Assassins. 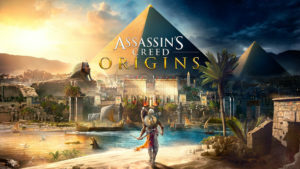 In the game, players will control a Medjay called Bayek, living in the Ptolemaic period of Egypt, constantly on the brink of being invaded by Romans. During the game, he will come in contact with forces manipulating the events from the shadow, and ultimately become the first Assassin. The game is set to be released on October 27. Still exploring history – but this time the real one instead of an alternative. 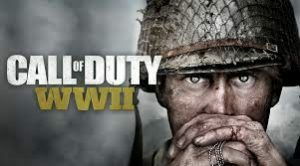 Call of Duty returns to its World War II roots with its latest edition, taking players into the war-ridden Europe between 1944 and 1945. Players will join a squad of 12 men in the 1st Infantry Division and will be taken across the Nazi-occupied France and Belgium, right into the heart of Germany. The game will have several actionable characters and will cover several real campaigns that took place in the area at the time. And it will also come with a “Zombies” storyline involving secret experiments, occult forces, and the living dead. Expect the game to be released on November 3. Two years have passed since the last Need for Speed game saw the light of day. The time has come for “Payback”, another story-driven take on the racing franchise. The game will take players into Fortune Valley, and will follow three characters, Tyler Morgan (The Racer), Mac (The Showman) and Jess (The Wheelman) in their attempts to take down a cartel that controls the area’s underworld. All this with a lot of action driving, of course. The game is set to be released on November 10. Another action shooter set in the Star Wars universe. This time, the game will have not only a massive multiplayer world but a story-driven single-player campaign, too. 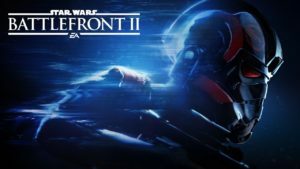 In it, players will take on the role of Iden Versio, leader of an Imperial Special Forces team known as the Inferno Squad, and the story will lead up to the events of “The Force Awakens”. The game will have segments where players will be able to control characters like Kylo Ren and Luke Skywalker.